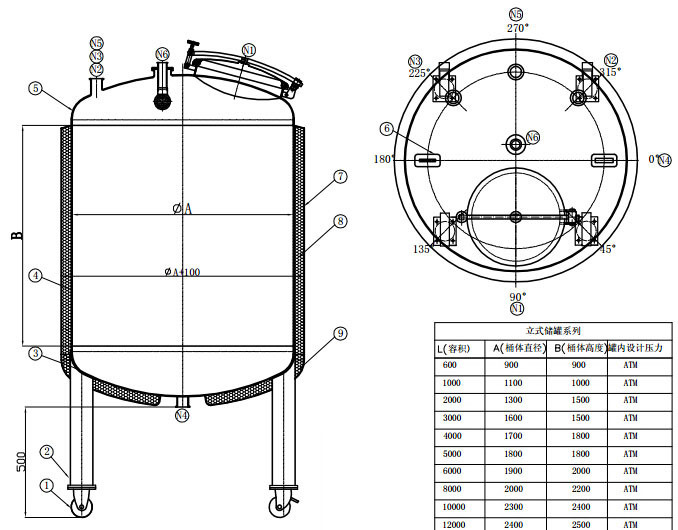 Welcome to buy the high quality and durable sanitary stainless steel alcohol storage tank made in China from our factory. 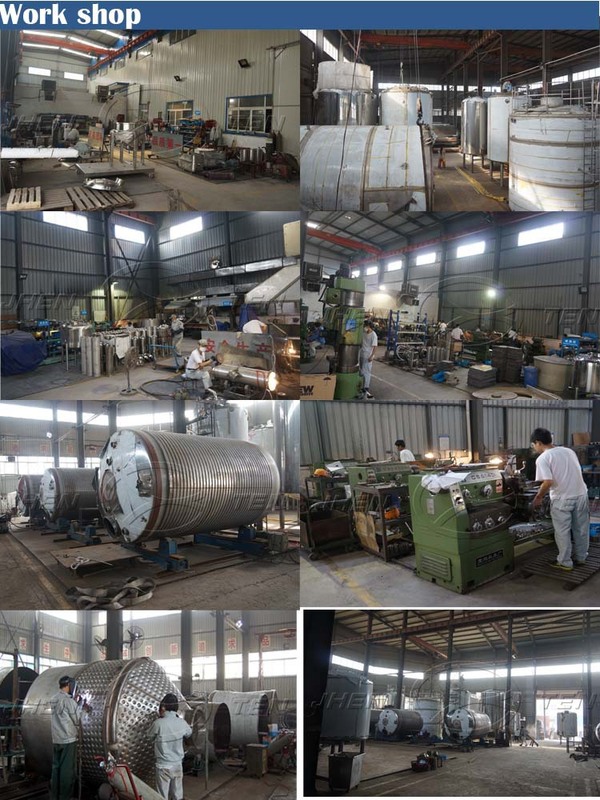 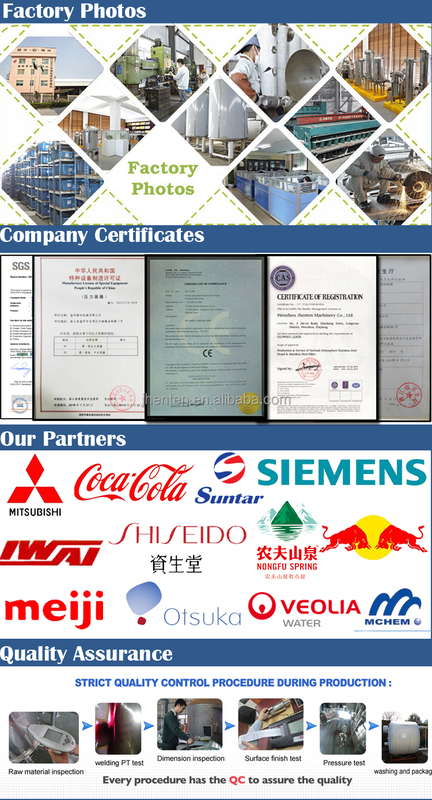 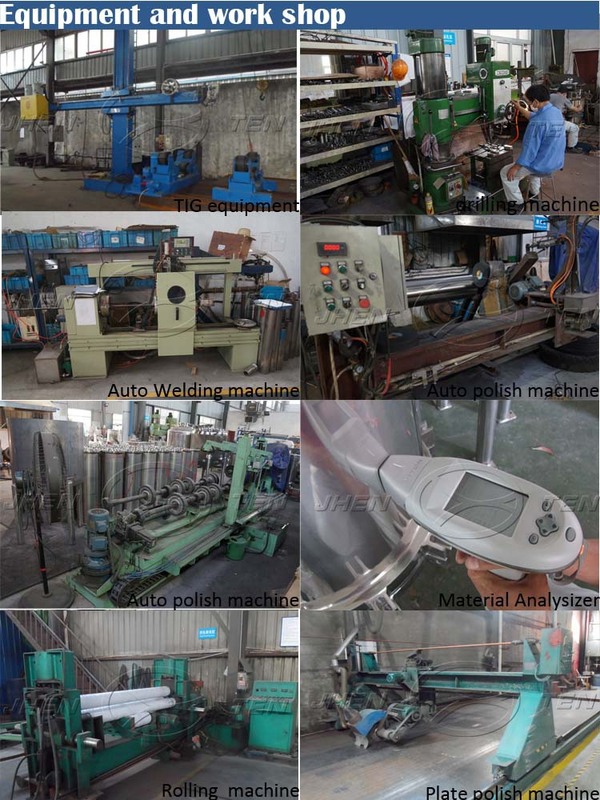 We are one of the leading such manufacturers and suppliers in China. 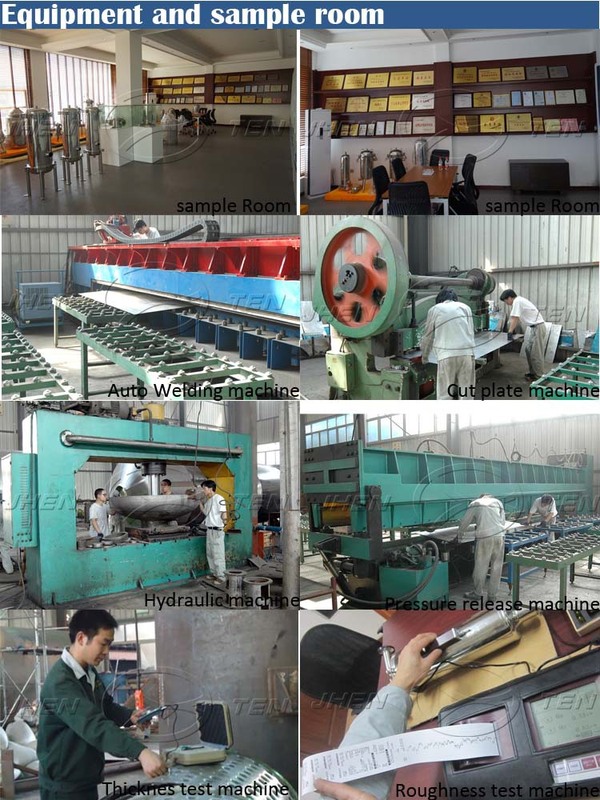 You can rest assured to contact our factory for the product.